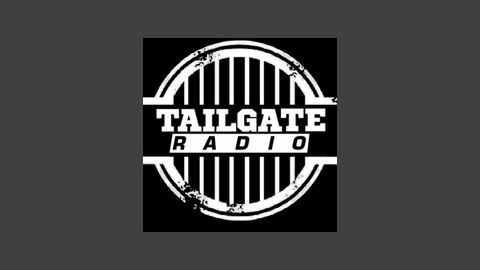 Tailgate Radio is a weekly show dedicated to making your tailgating experience better. We bring you interviews from the world of sports, entertainment, food as well as parking lot pros from around the country. 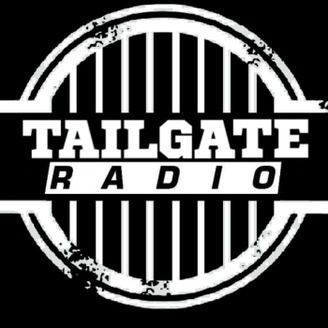 www.tailgateradio.com. Episode #33 / Actor/Comedian Stephen Kramer Glickman! This week we have actor/comedian Stephen Kramer Glickman under the canvas as he shares his 'Canadianess,' working on Nickelodeon's Big Time Rush and the life and times as a working comedian in Hollywood! Episode #30 / Wait What? We Talks Sports! NBA, Boxing, UFC and Shark Tank!